You heard that right! I’ll be launching a podcast soon. The show will be one hour-long (usually) and feature recaps of news and events from throughout the week, my feelings on the current state of the gaming industry and some other entertainment news when it pertains to video games (like news about the Last of Us movie). I’d love to hear from the SCG readers about what topics they’d like covered each week. 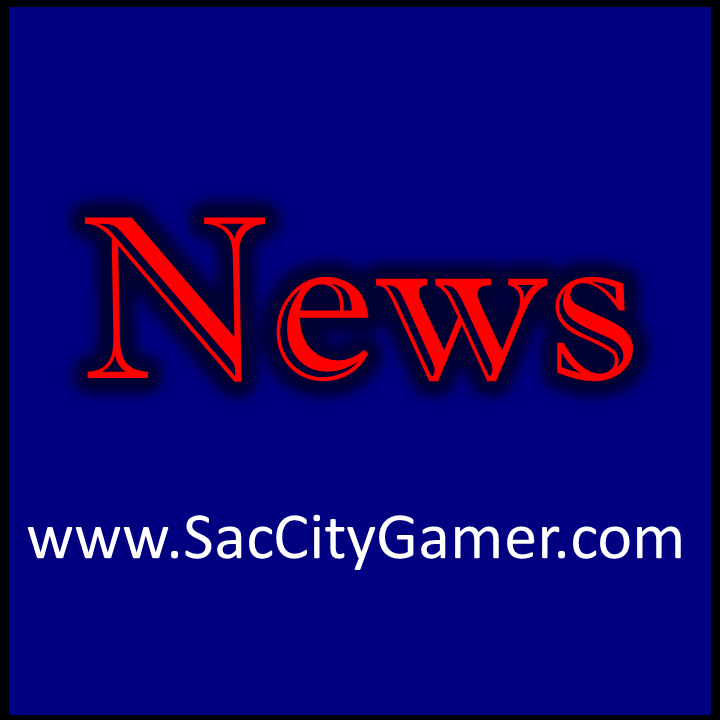 Details on when the podcasts will be posted and other such things will be posted soon, so stay tuned to SCG.